Home owners in Utah can reconstruct an old tree stump by turning it into a sculpture, or plant flowers on top of the dead tree. These common ways to reuse stumps should be your choices if you want to pay for professional grinding or removal. 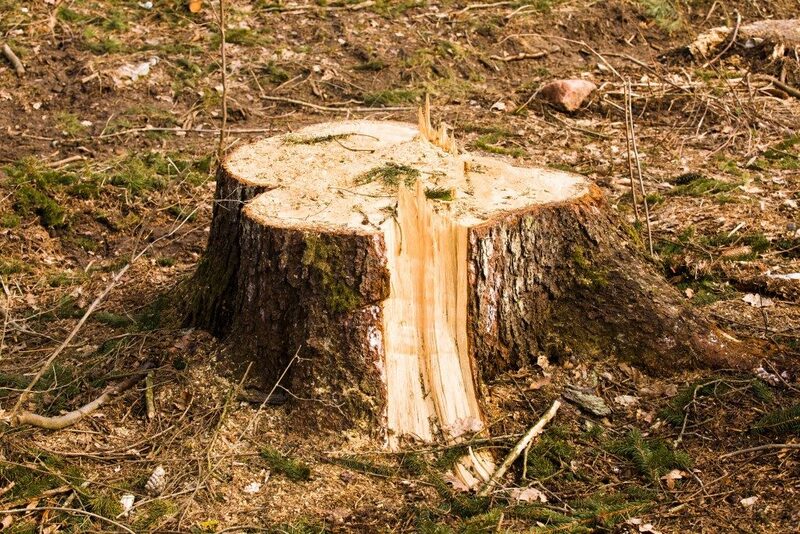 It may cost between $100 and $400 to remove tree stumps, depending on the size and number. You could rent a machine to spend less than $100, although you would need to be experienced and skilled enough to use the equipment. Sculptures made from tree stumps may cost $200. Ask local artists in your area if they could work on a design that fits the style of your garden. Stumps can also be an organic pot for annual and perennial flowers. You could do this by creating a hollow pit and putting some decorative stones to mark the area. Home owners can choose to buy rocks from a home depot, or contact a company that provides landscaping rock delivery in Utah. If the stump is narrow and elevated, you could use it as the base for a miniature garden. Be sure to securely attach the pots to the stump’s surface to prevent children or pets from knocking those off the ground. In some cases, removing a tree stump is the better option than reusing it to remain in your garden. It could be a safety hazard if it’s located along a walking path, and mowing the lawn can be difficult since you have to avoid it. Another reason to get rid of it involves the growth of new trees on top of the old stump. Unless you hired someone to transform into a sculpture, new sprouts may emerge on a stump that appear like several small trees growing on top and around it. Even if you remove the new shoots, there’s a possibility of regrowth. You should also remove stumps if you notice that nearby flowers aren’t blooming as expected. The small trees on a stump rob the nutrients from water and soil that should be intended for the other plants. 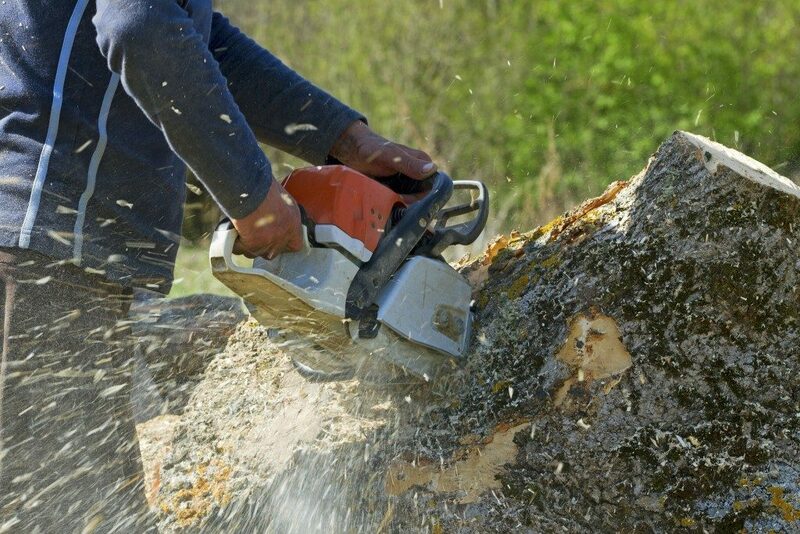 Once you decide that tree stumps have no place in your landscaping, you should hire a professional tree grinder to remove it. Don’t attempt to do it by yourself, especially if you haven’t dealt with grinding a stump in the past. This project requires specialized equipment and safety gear to avoid cutting yourself or being electrocuted. Some contractors may charge $150 per hour on average to grind tree stumps, regardless of the number. This would be the best option for home owners who have a lot of leftover stumps in their lawns. While you can be creative with repurposing a tree stump, think carefully if letting it stay in your garden won’t be a nuisance to other plants and a safety risk. Consult a professional if you are unsure whether it’s possible to keep an old stump or remove it.